There are going to be a whole host of new hybrids coming in 2017. We pick out 10 of the best to buy. 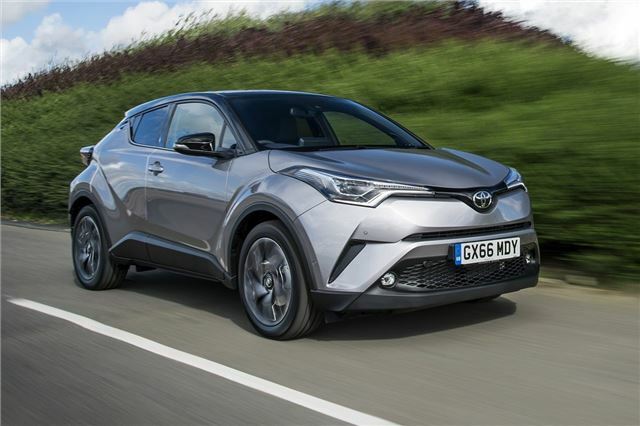 The styling may not be everyone's cup of green tea, but there's no denying that the C-HR is unusual and quite quirky for a Toyota, with all its sharp bits and odd angles. Thanks for the info. on hybrids. I will be looking for a raised height , preferably 4 WD , auto, similar to my Honda CRV , or a little smaller. Am I asking for the impossible ?